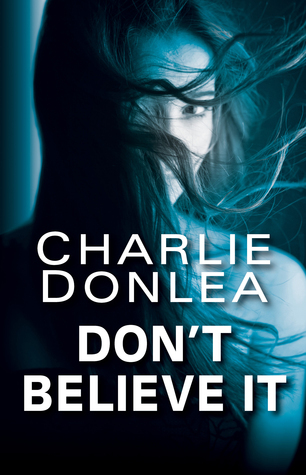 USA Today bestselling author Charlie Donlea was born and raised in Chicago. 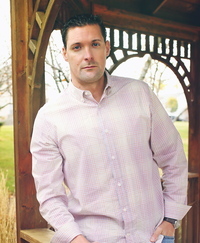 He now lives in the suburbs with his wife and two young children. Readers can find him online at charliedonlea.com. Great review Carrie. I have this scheduled to read just prior to publication. Intriguing. . . Sounds really good! I do like things that are bit different. Great review! Great review Carrie. The format sounds a little different but I do love the premise of the story and the whole angle of trying to free the convicted woman. Glad you enjoyed this one. I loved this book so much! I also imagined it would make an excellent movie because of its format. I think it might be my favorite suspense book so far this year, and I’ve read some good ones.